The popularity of virtual assistants has increased rapidly since the introduction of the IBM Shoebox back in 1961, the first device able to perform digital speech recognition. The enhancement of the technologies and capabilities of these assistants are best shown through the current market leaders, namely as Apple’s Siri, Google’s Assistant, Amazon’s Alexa and Microsoft’s Cortana. Apple and Google have a more smartphone based audience for their services, whilst Microsoft has a centralised focus on their computers and smartphones. Amazon’s Alexa moves slightly away from this, mainly incorporated on their series of smart speakers whilst also being present in their tablets and ‘Fire Stick’. Many would argue that the Amazon Alexa Voice Service is the most developed and strongest of the virtual assistants. The service uses ‘Alexa Voice Services’ (AVS) run by Amazon, which in the blink of an eye can convert recording to commands via voice to text. 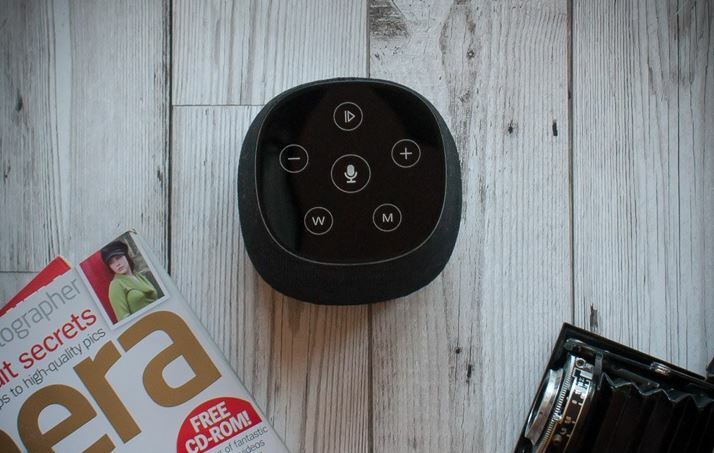 The additional of ‘Smart Home’ enables users to control things in their home if they are ‘Smart Devices’ and Alexa enabled. Examples of these include; wall plugs, led lightbulbs and even robot vacuum cleaners. Alexa isn’t just your standard voice assistant either, it learns. It will learn your expressions, vocabulary, preferences and more as you use it. 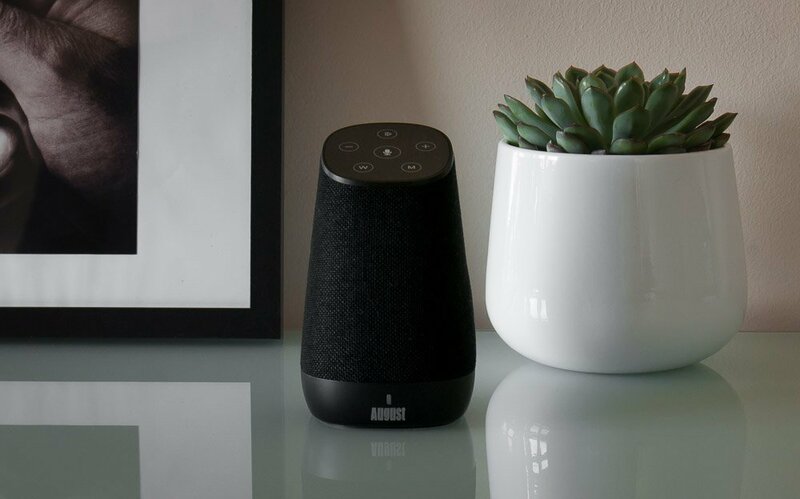 The August Venus is an example of an Alexa integrated smart speaker. Unlike Amazon’s Echo, Dot etc the Venus is versatile and portable. The Venus possesses an inbuilt rechargeable battery which can last up to 8 hours when connected to WiFi and playing music. A simple touch of the microphone button and you can ask Alexa whatever you wish. Don’t have WiFi available? Not a problem, the Venus can produce its own WiFi signal and users can connect to this, or even easier connecting via the inbuilt Bluetooth connection. Don’t have a device that’s Bluetooth or WiFi compatible? Not to fear, the included 3.5mm connection allows you to hook the Venus up to an MP3 player or old product. With superior sound quality due to it’s 7.5-watt acoustic drivers and frequency response of 50Hz-20Khz, the Venus is able to stream loud and crystal clear stereo sound. Connection through the ‘A-Link’ application allows for music streaming from your favourite music streaming services such as Spotify and Tidal.